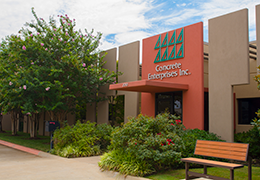 As a second generation enterprise, the principals of Concrete Enterprises are committed to continuing the tradition of providing exceptional service with a focus on delivering a finished product that meets specification and exceeds expectation. 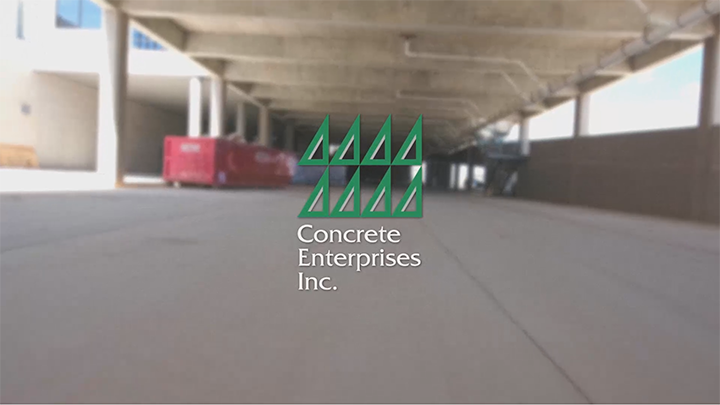 We understand that our work provides a foundation for everything that follows, and do-overs are not an option. If you need the really tough stuff done, call us. 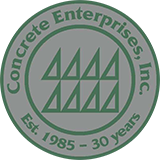 There is almost nothing about commercial concrete that we have not already attempted successfully. We opened the doors in 1985. 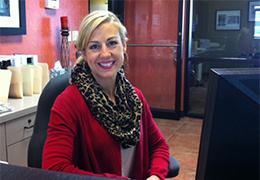 As a company, we have learned a lot since then and we are willing to share our knowledge and experience. 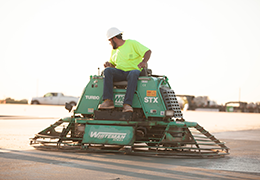 Whether simple or intensely difficult, we invite you to bring on the challenge. We are here to help make it happen!